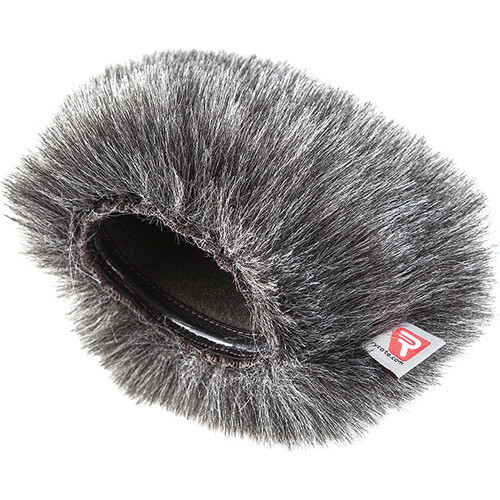 The Mini Windjammer for Sony PCM-D100 Recorder from Rycote is a lined, slip-on synthetic fur cover designed to reduce noise caused by wind and vocal plosives. This cover is intended for recording interviews, broadcasts, and more in windy weather conditions. Box Dimensions (LxWxH) 5.6 x 4.1 x 1.2"